Protech Security can find a security system tailored to your specific needs. From a standalone burglar alarm, to an integrated combination fire/burglary/access system to control everything from your network, we have what you need. 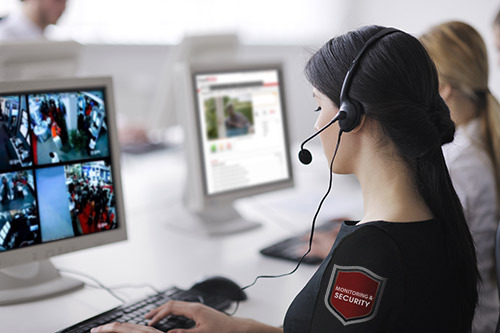 Protect your business and employees with a state-of-the-art security and surveillance system. Keeping an eye on the premises, monitoring who enter/leaves and securing your assets during the overnight hours has never been more important yet so affordable.